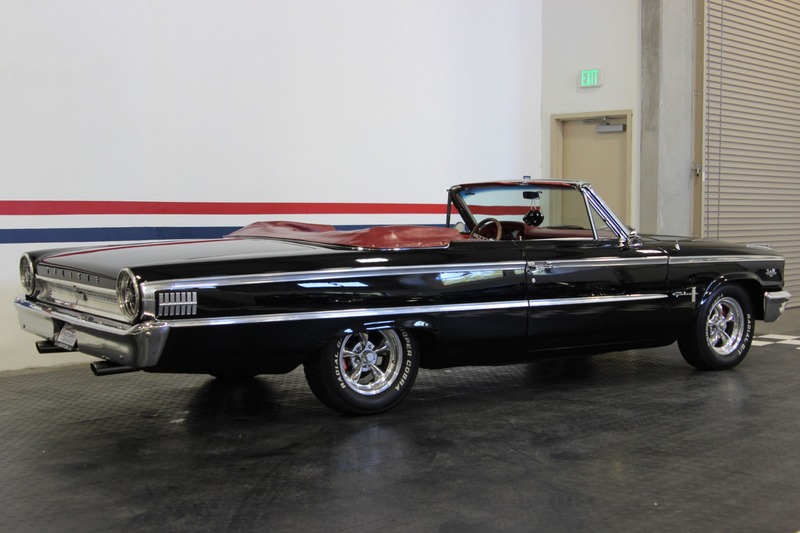 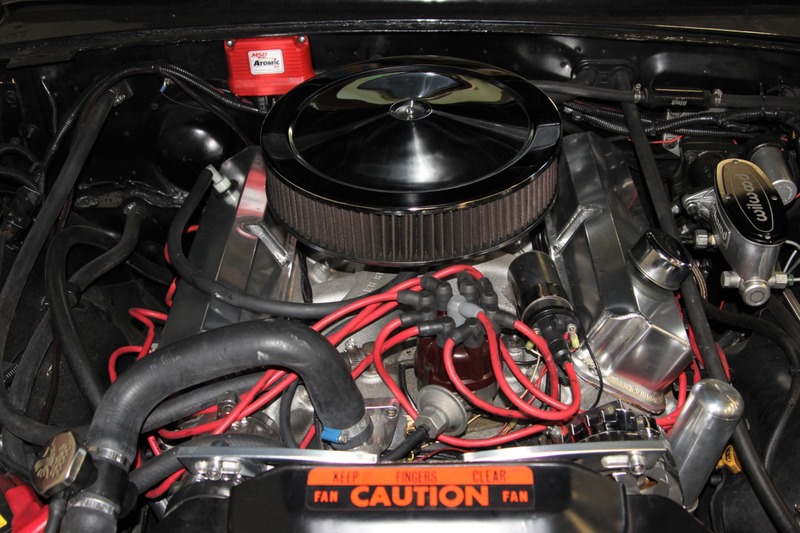 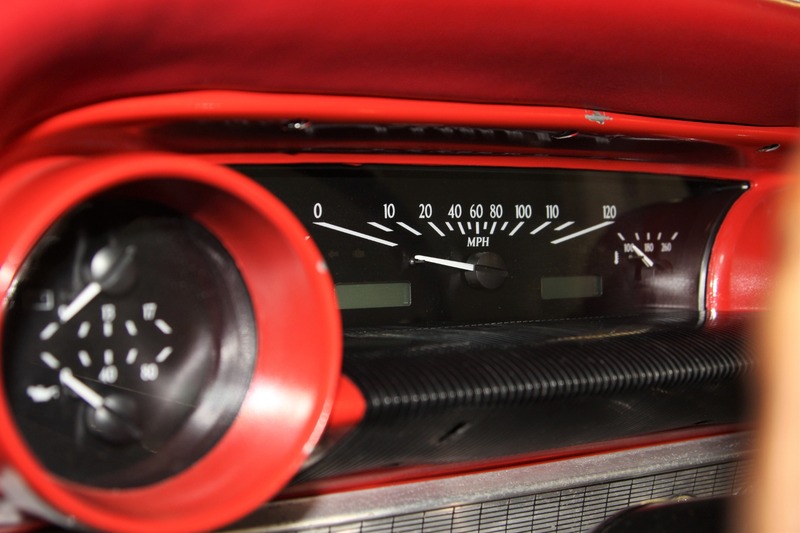 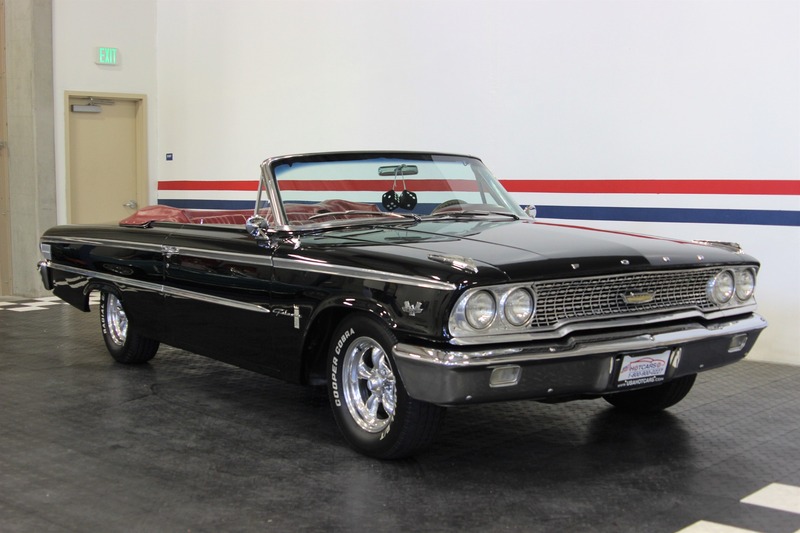 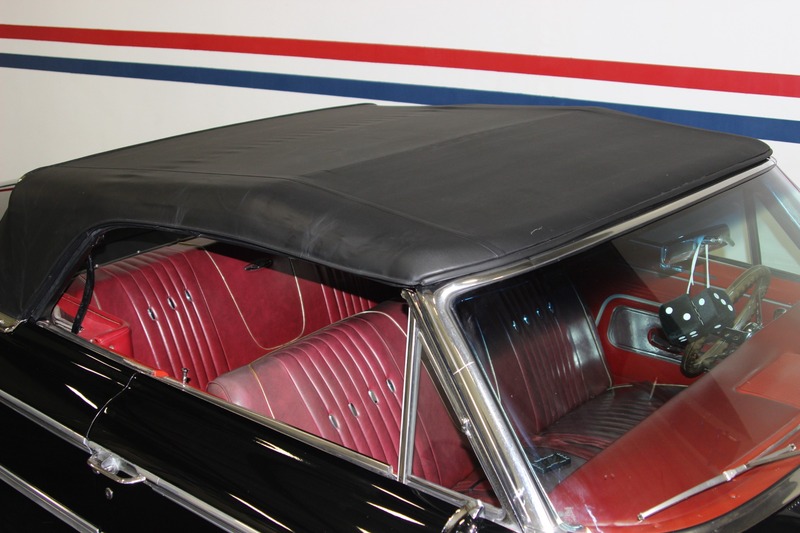 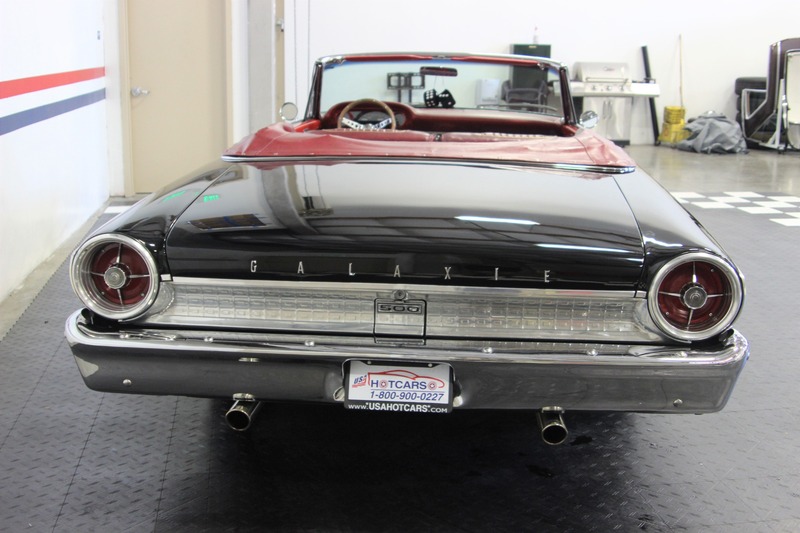 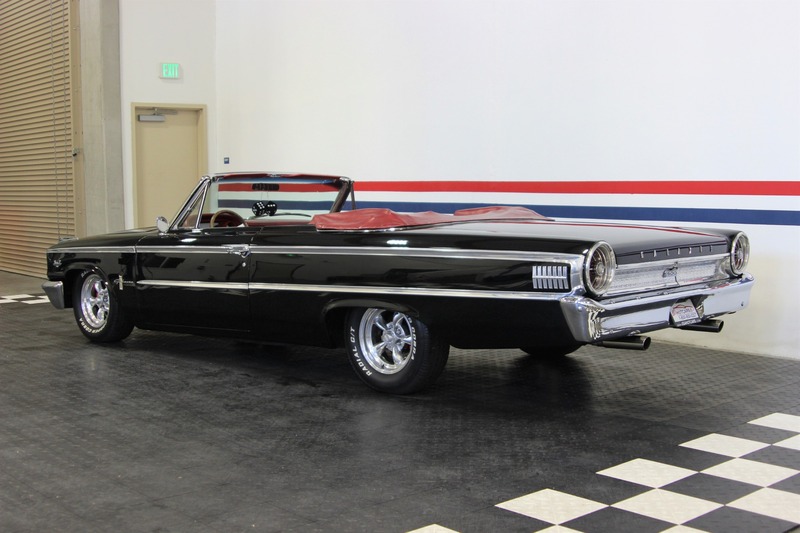 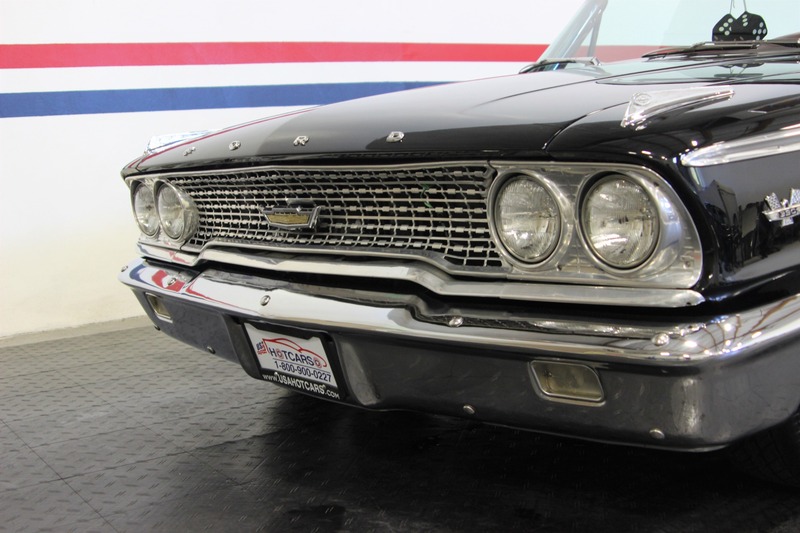 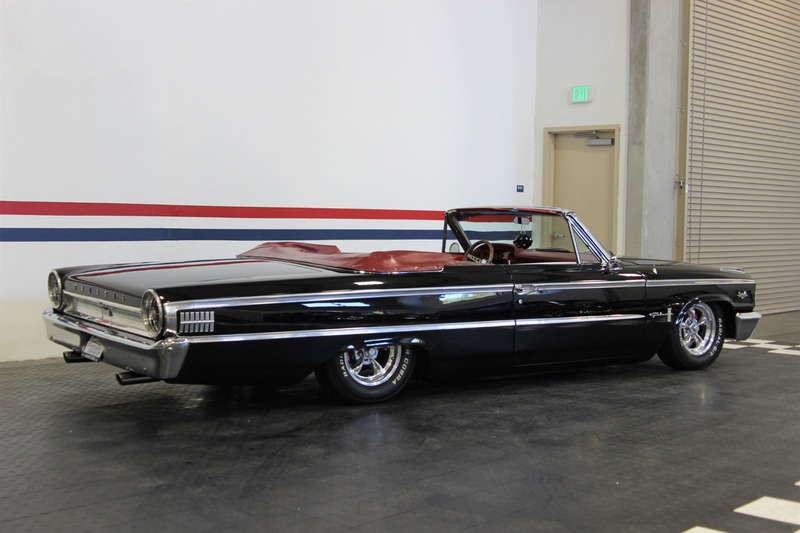 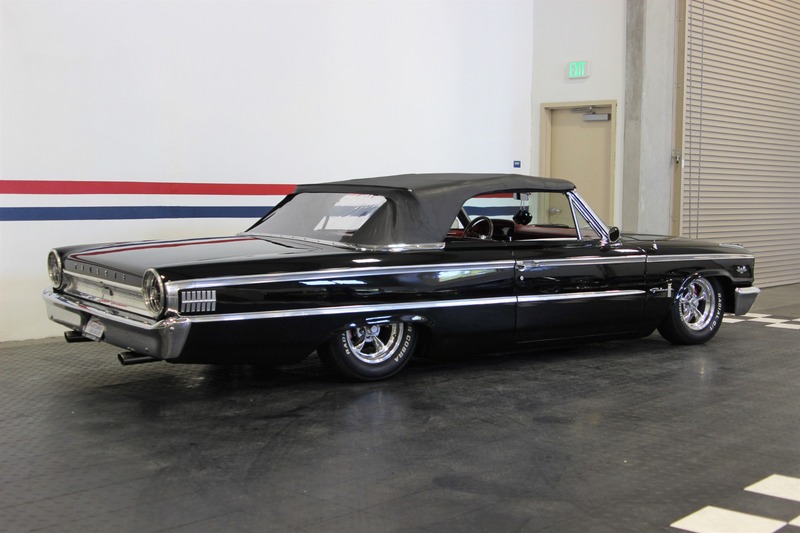 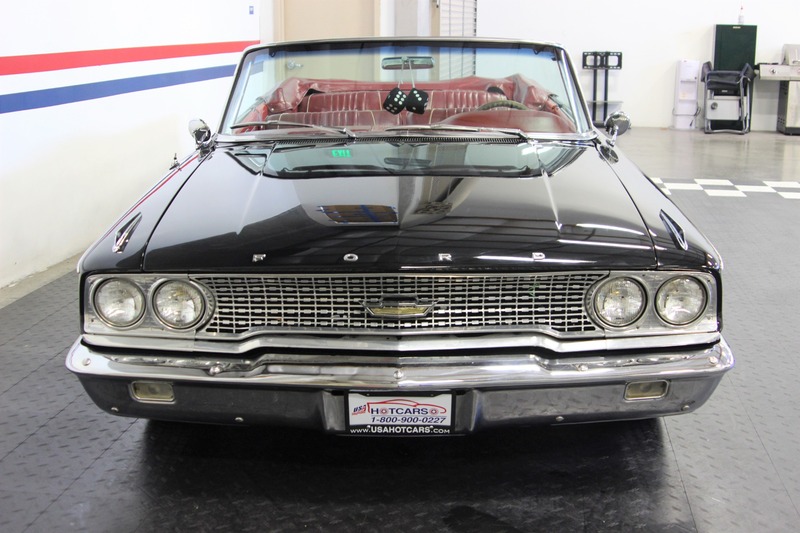 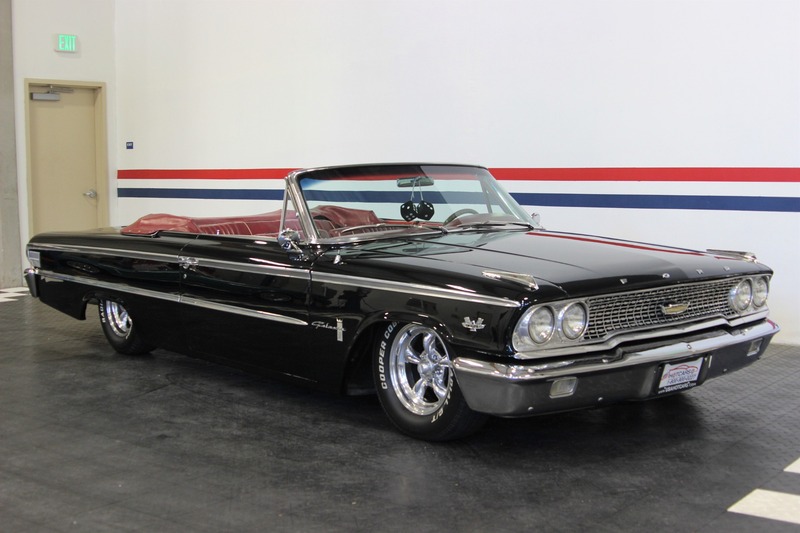 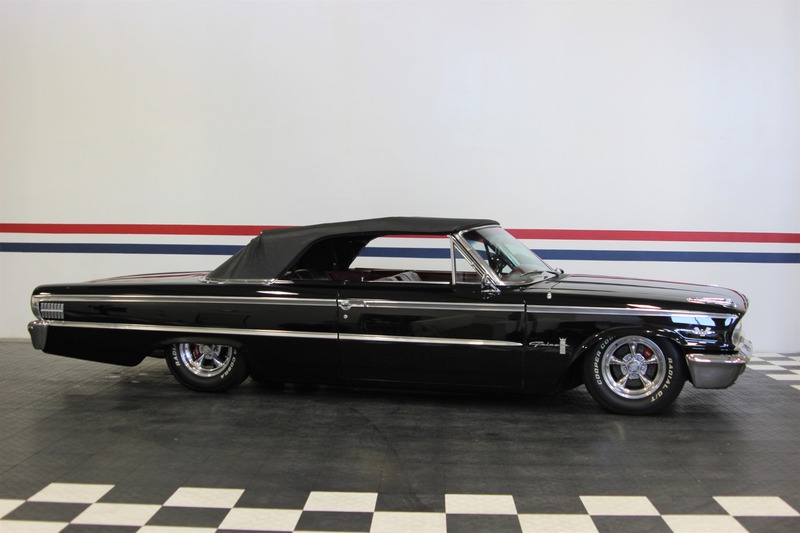 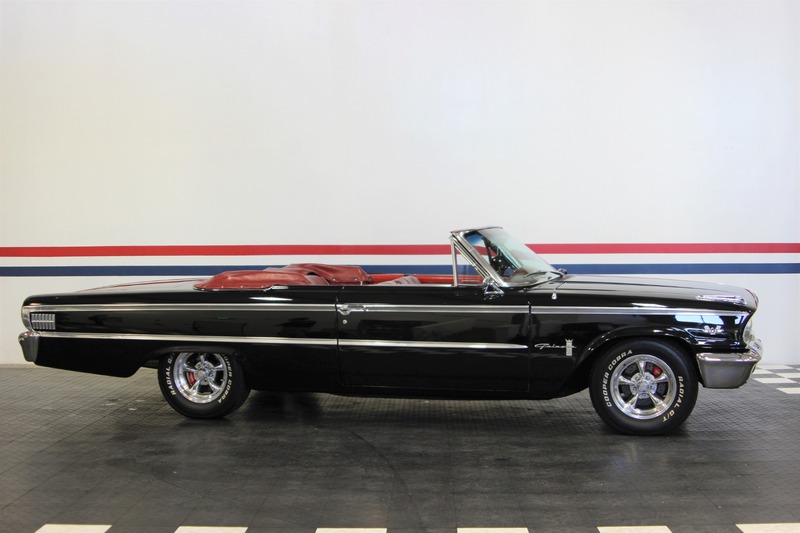 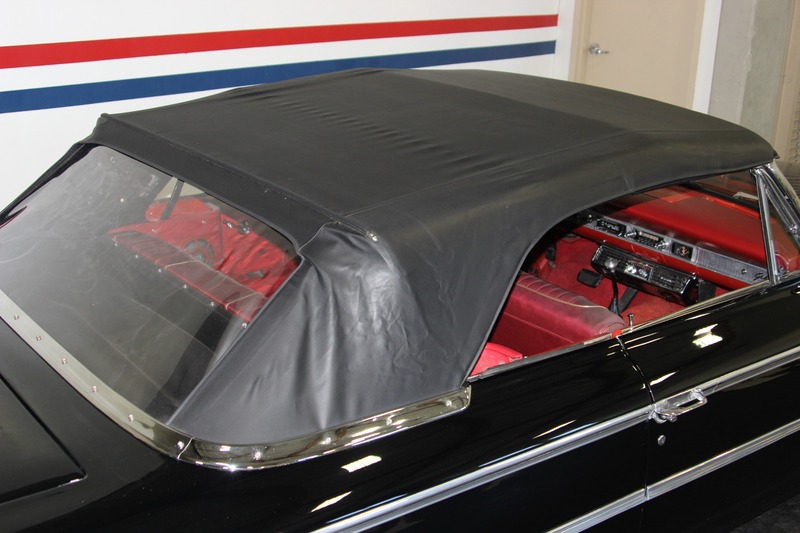 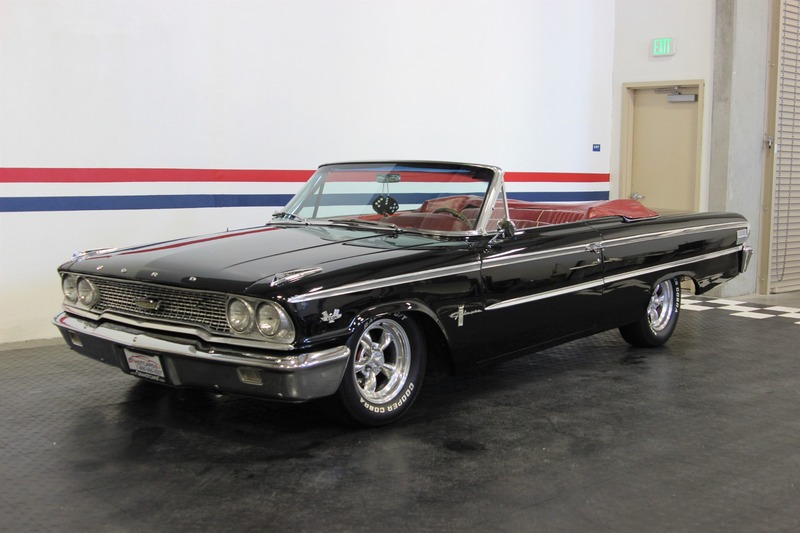 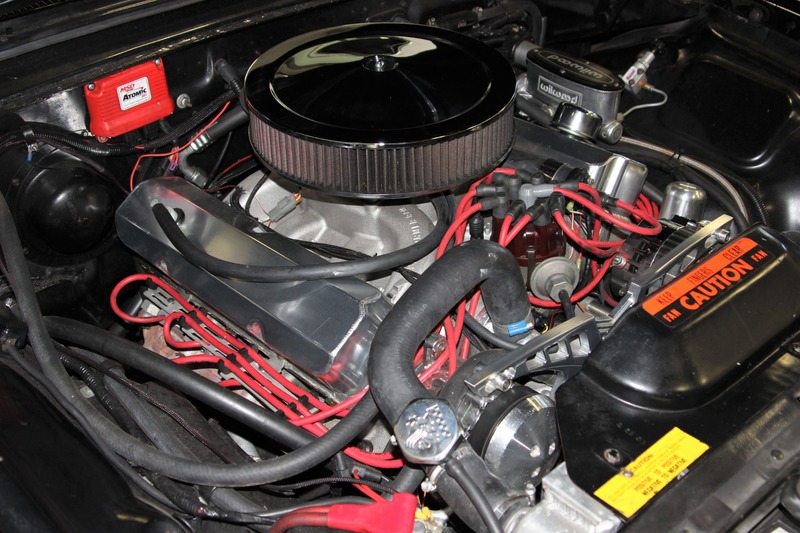 ​Beautiful Black with Red Interior 1963 Ford Galaxie Sunliner Convertible - 390FE, Overdrive Transmission, Air Conditioning and Over 50K worth of Recent Build Receipts. 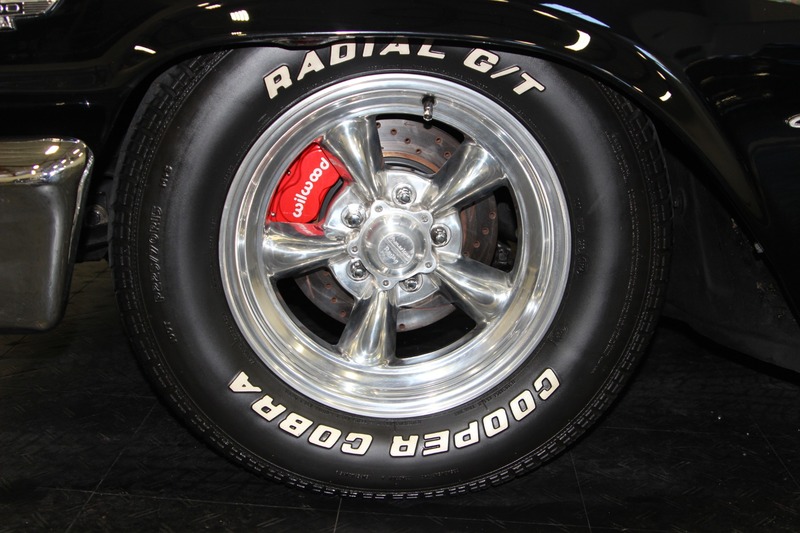 AOD Automatic Overdrive Transmission Built by Monster Transmissions. 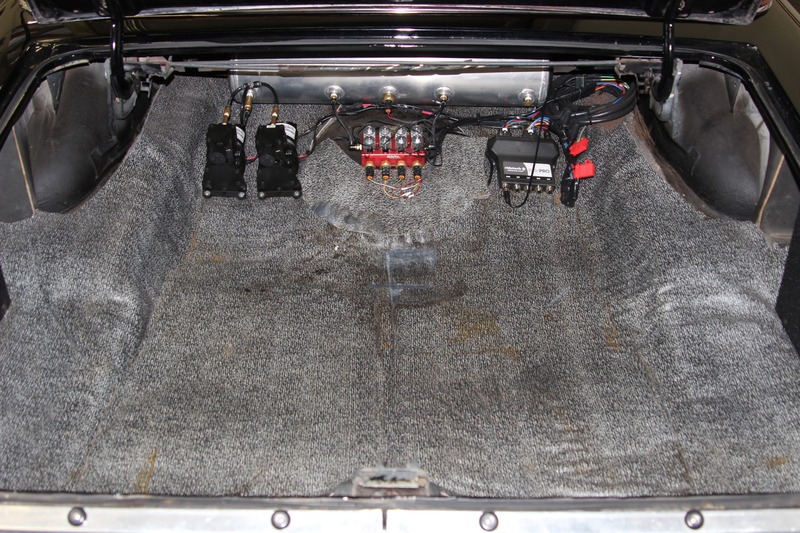 MSD Atomic Electronic Fuel Injection System. 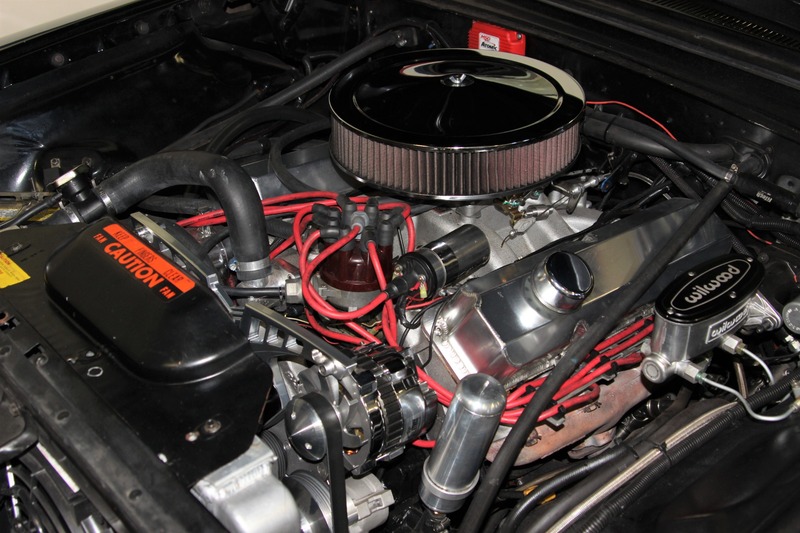 Edelbrock RPM Aluminum Intake Manifold. 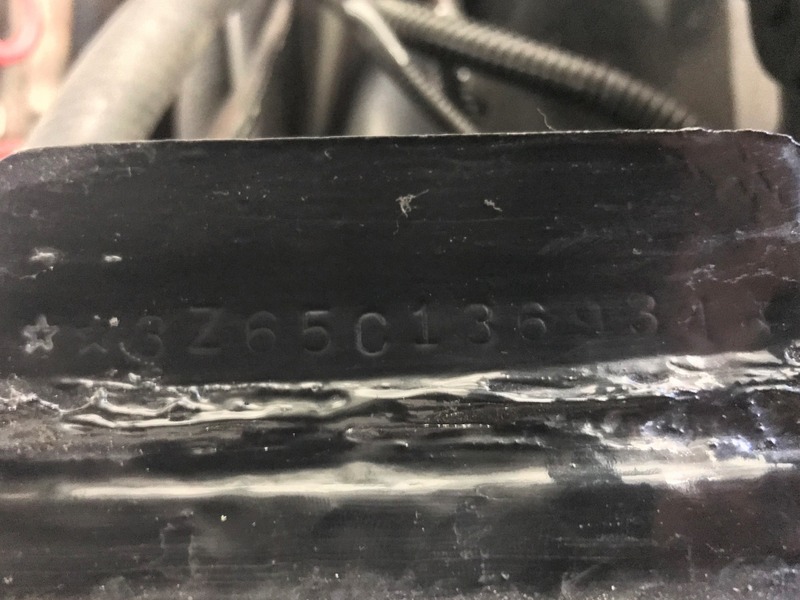 TIG Welded Aluminum Valve Covers. 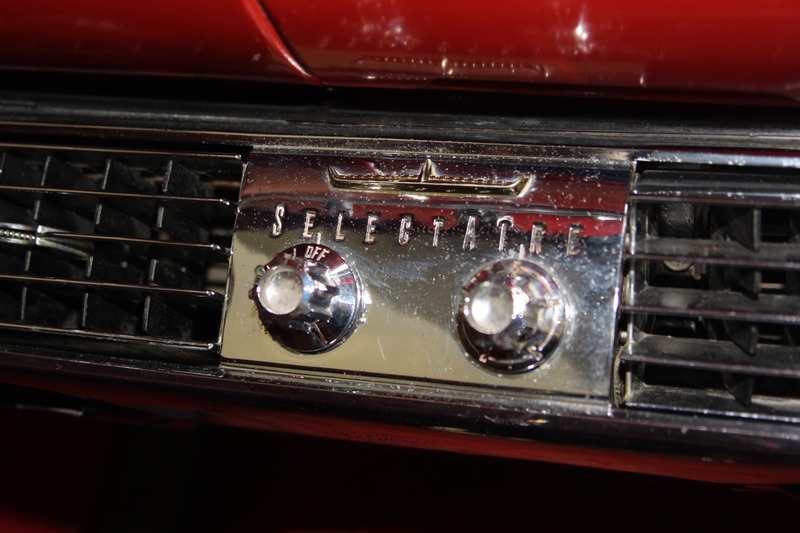 Billet Specialties Billet Aluminum Accessory Bracket Systems. 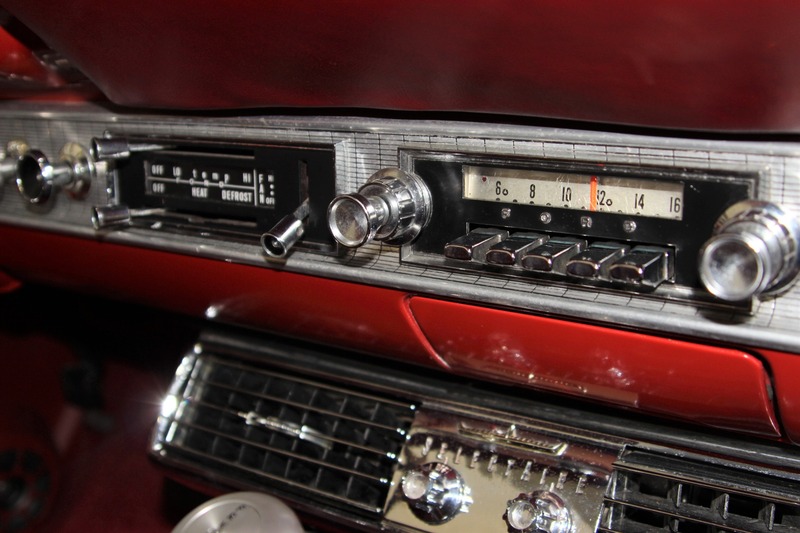 Chrome and Polished Accessories and Pullies. 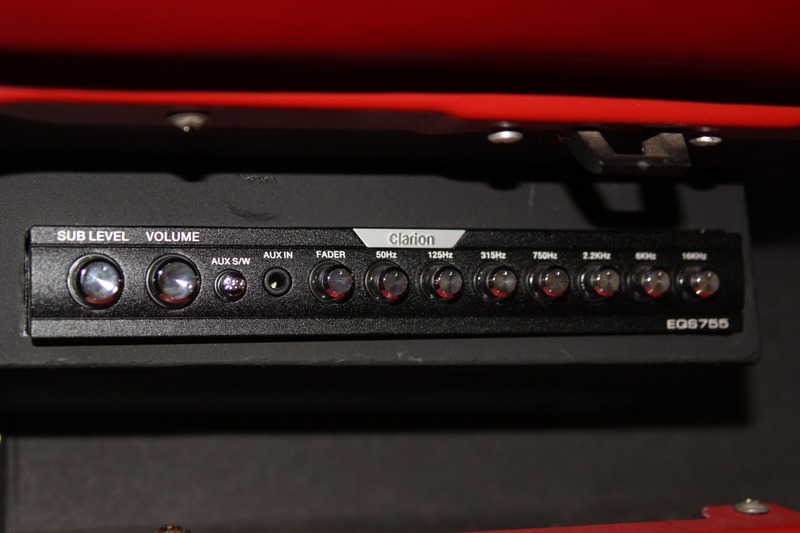 Dual Electric Puller and Pusher Cooling Fans. 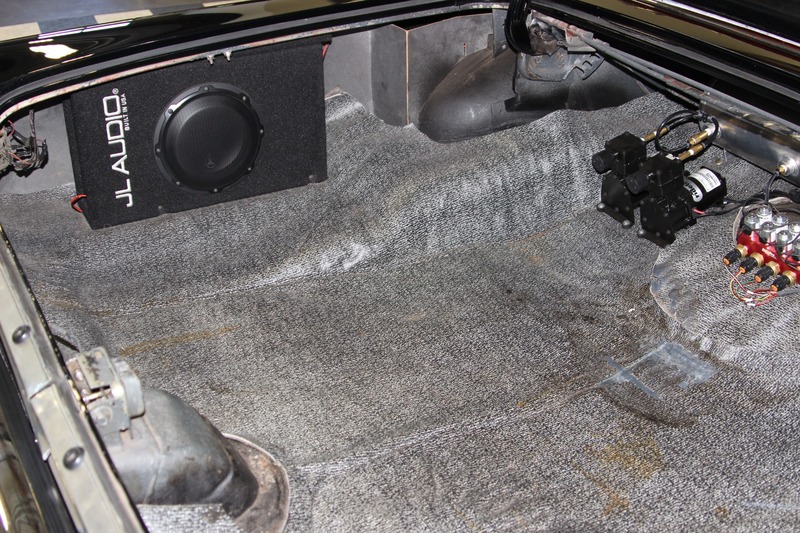 Power Rack and Pinion Steering Conversion. 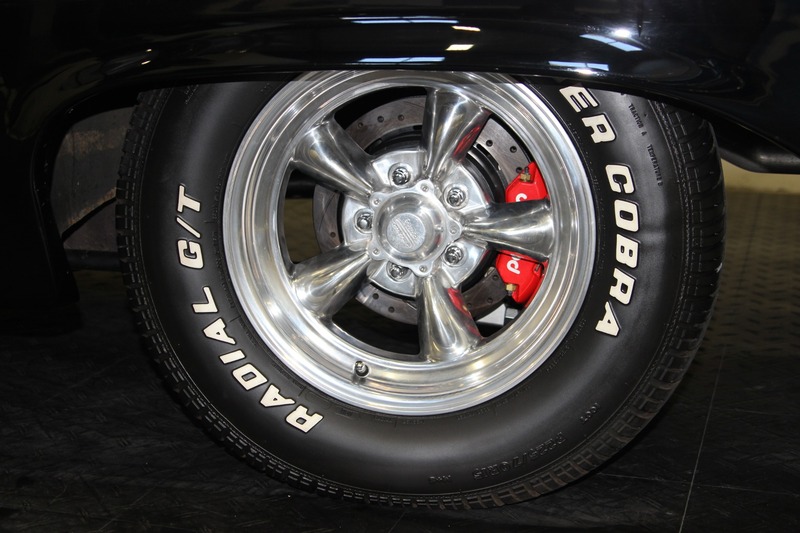 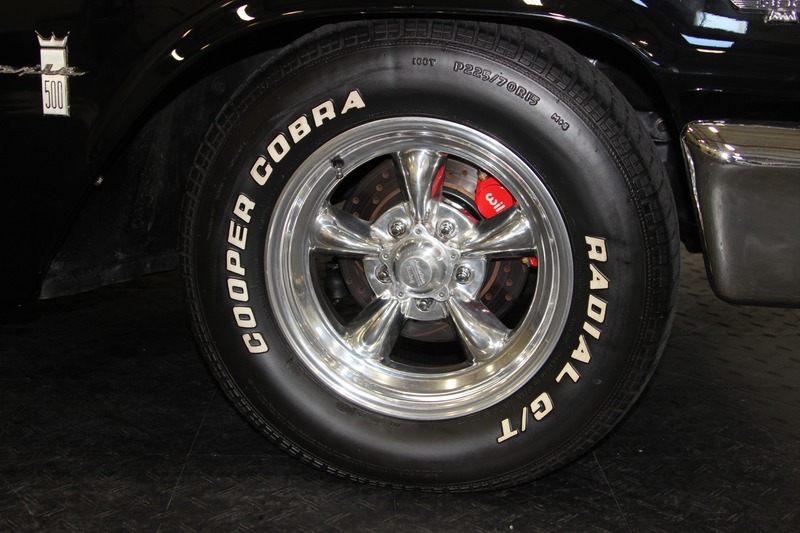 Wilwood 4 Wheel Power Disc Brakes. 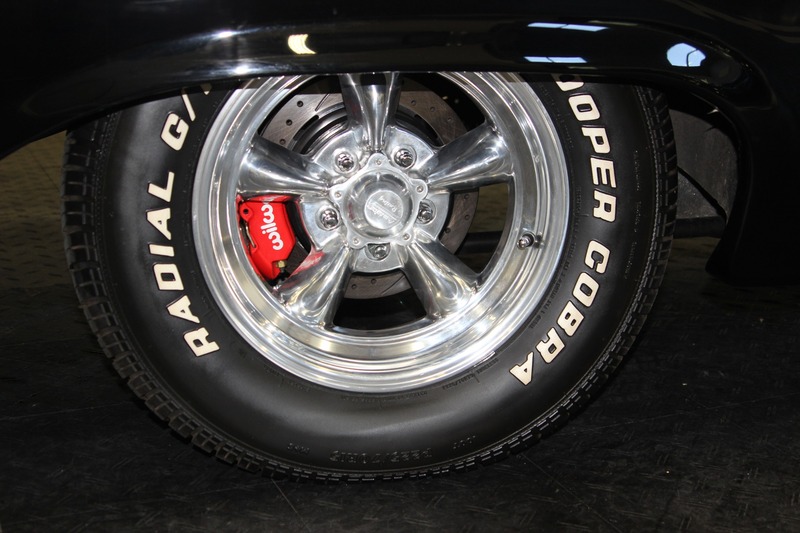 Wilwood Billet Master Cylinder and Brake Calipers. 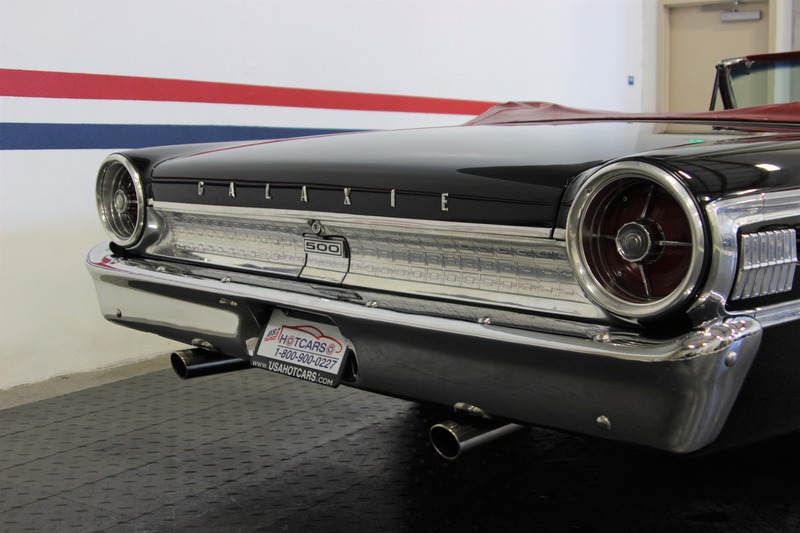 RideTech Level 2 Air Ride Suspension Kit. 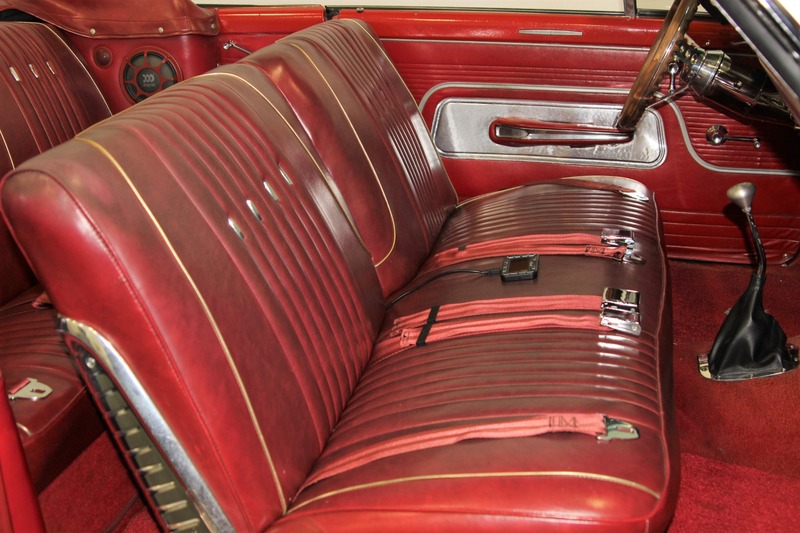 Split Fold Front Bench Seat. 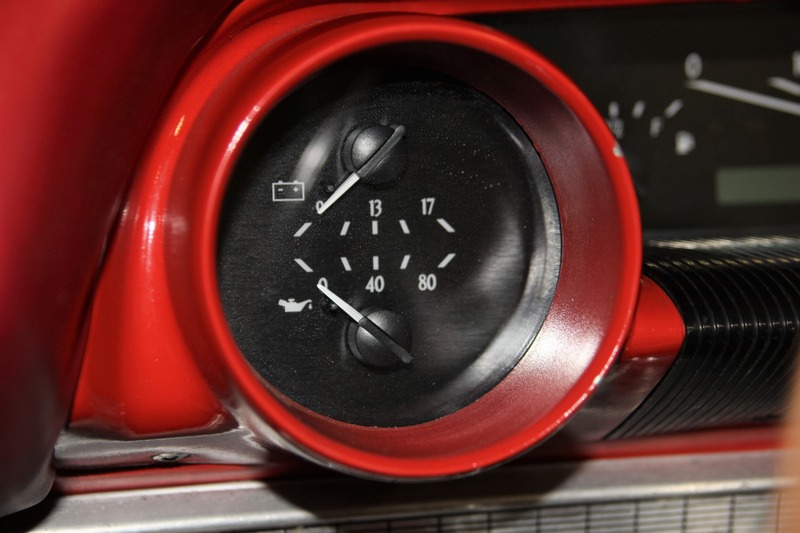 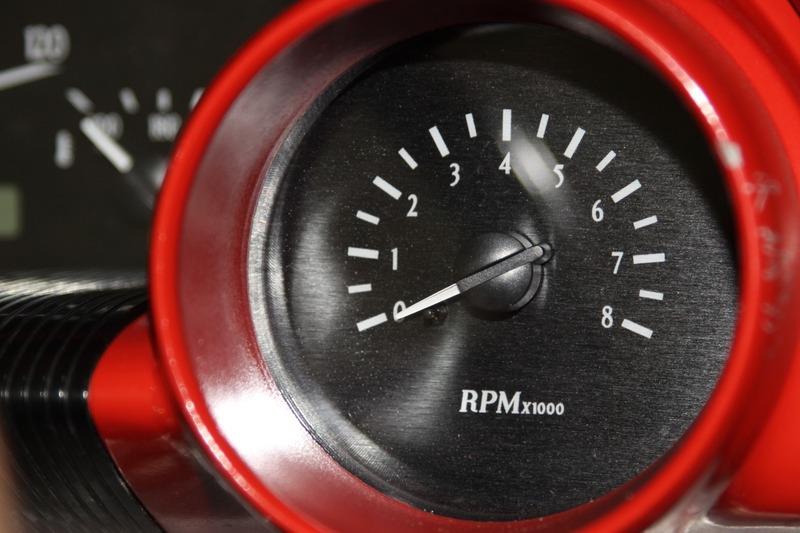 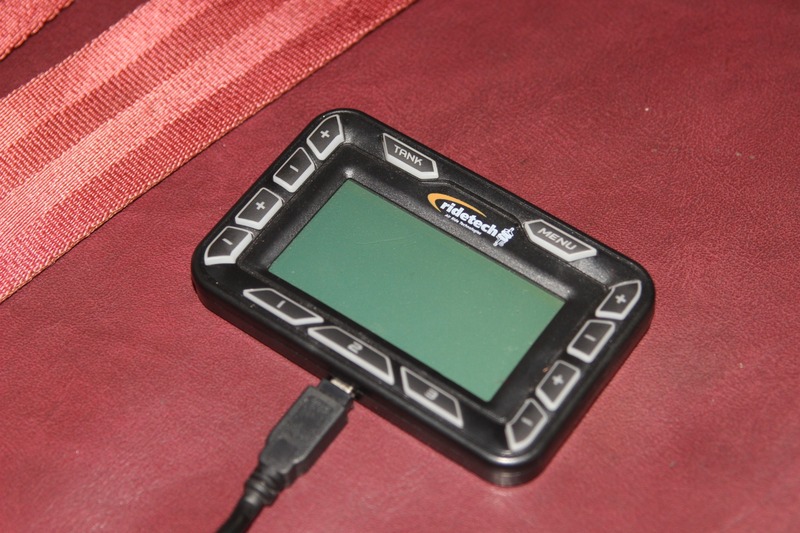 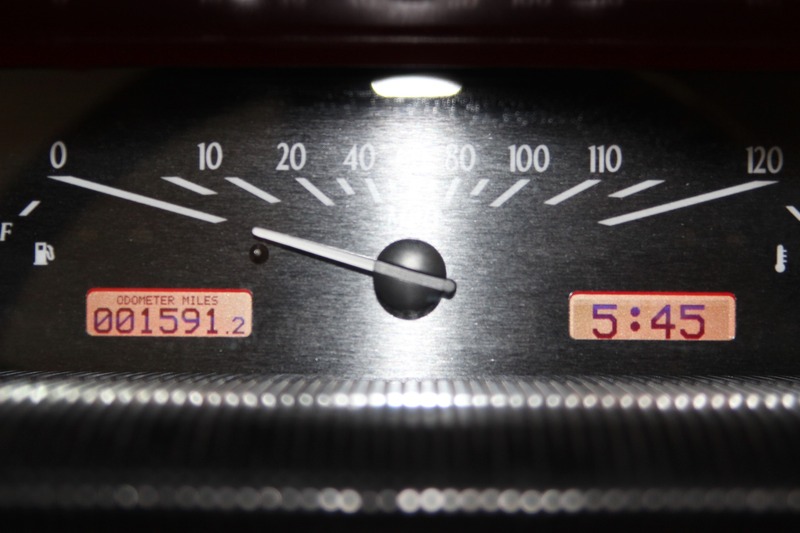 RideTech Digital Gauge and Controller with Suspension Presets. 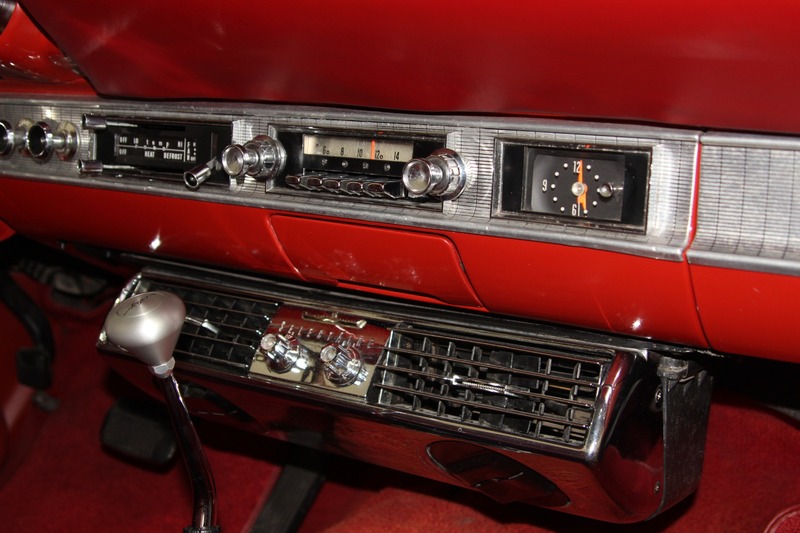 Tilt Steering Column with Custom Steering Wheel. 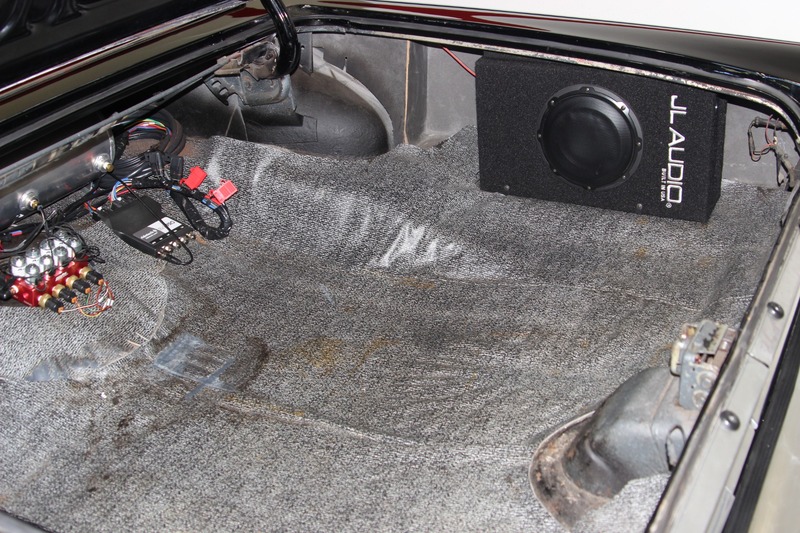 Two JL Audio 8 Inch Subwoofers in the Trunk. 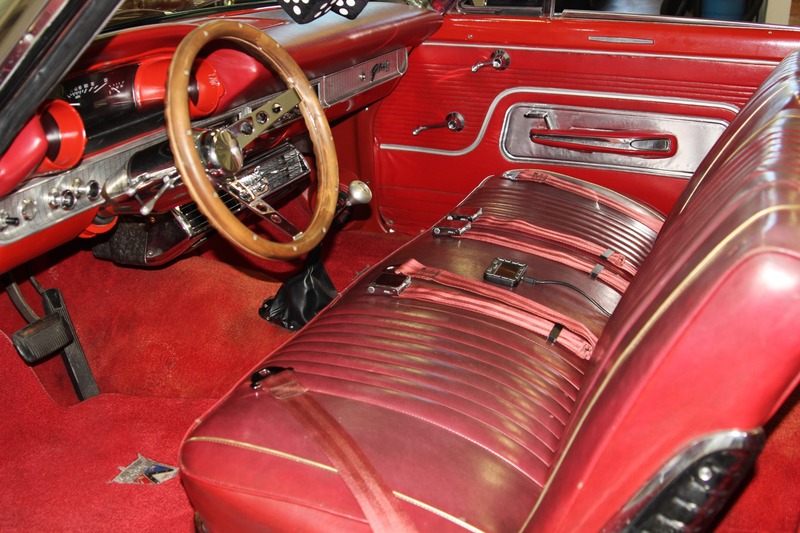 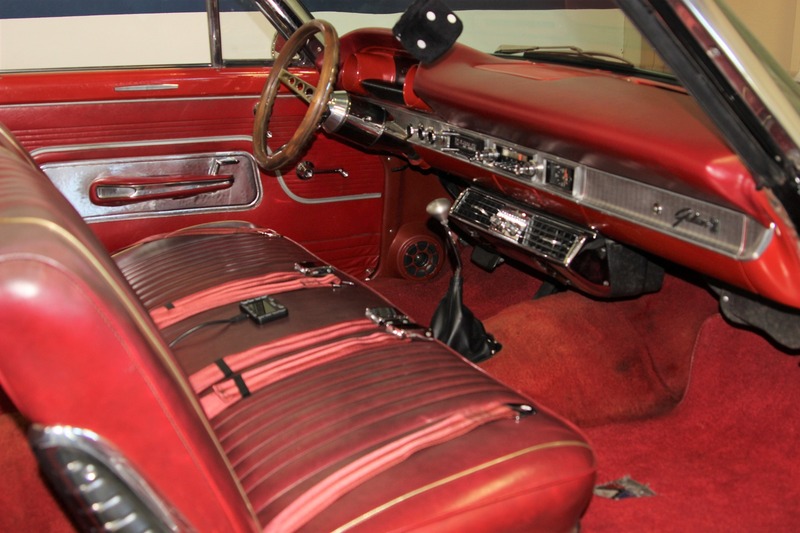 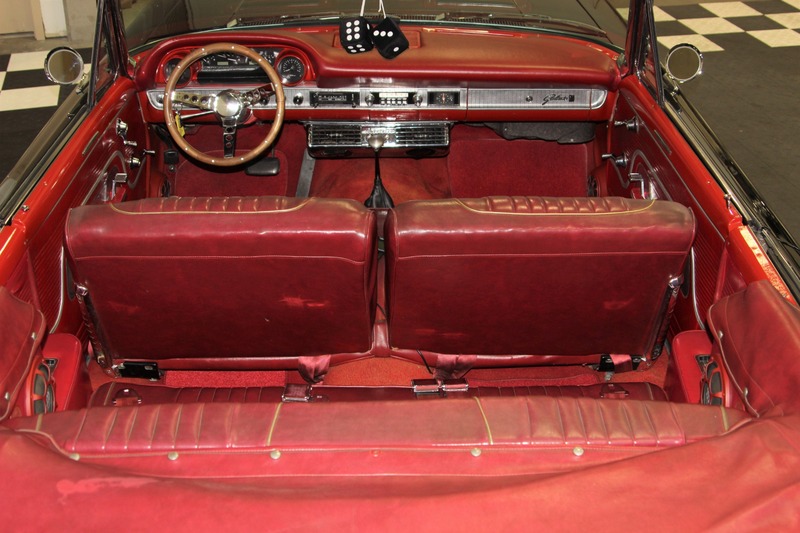 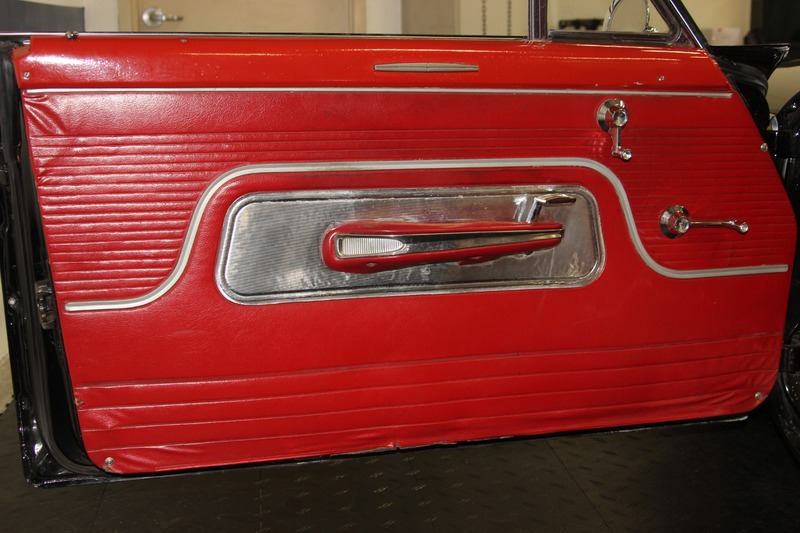 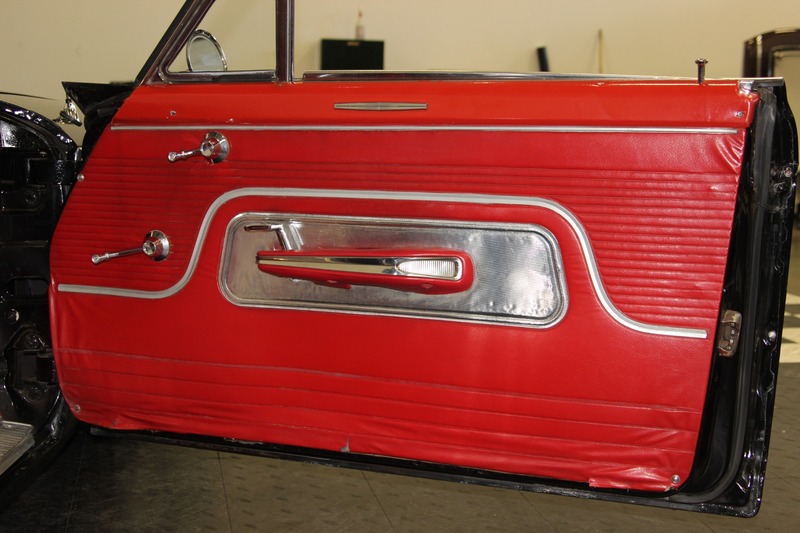 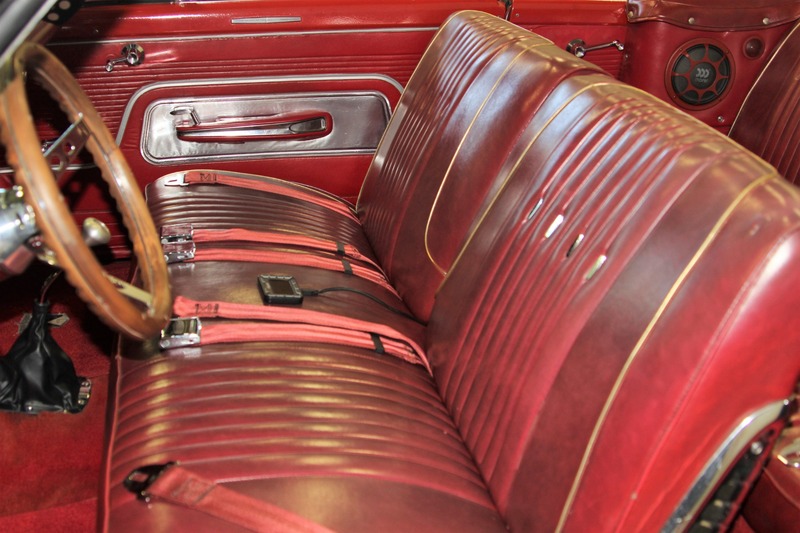 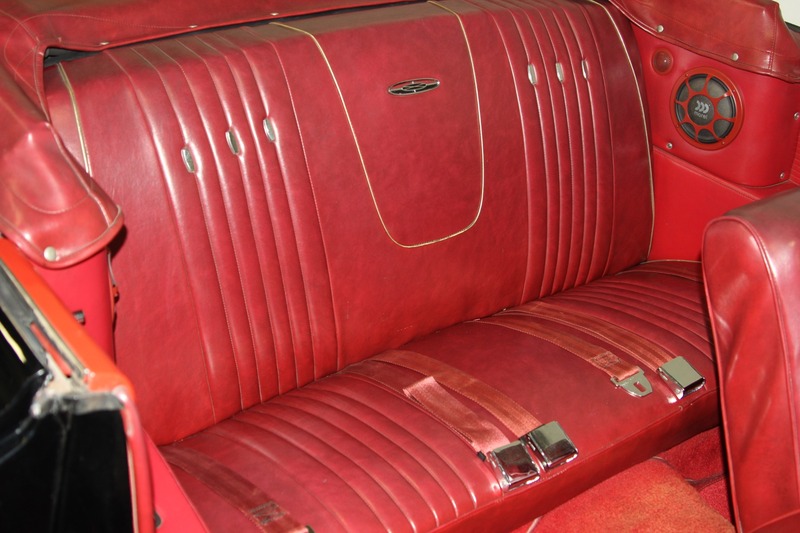 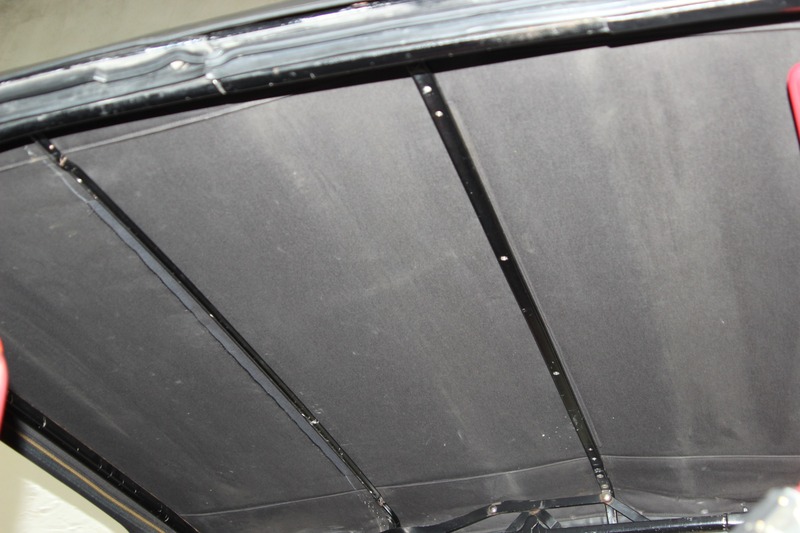 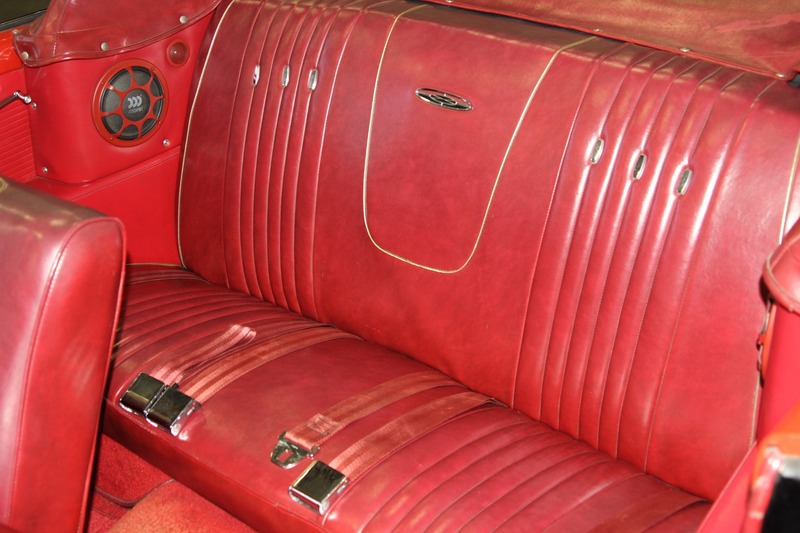 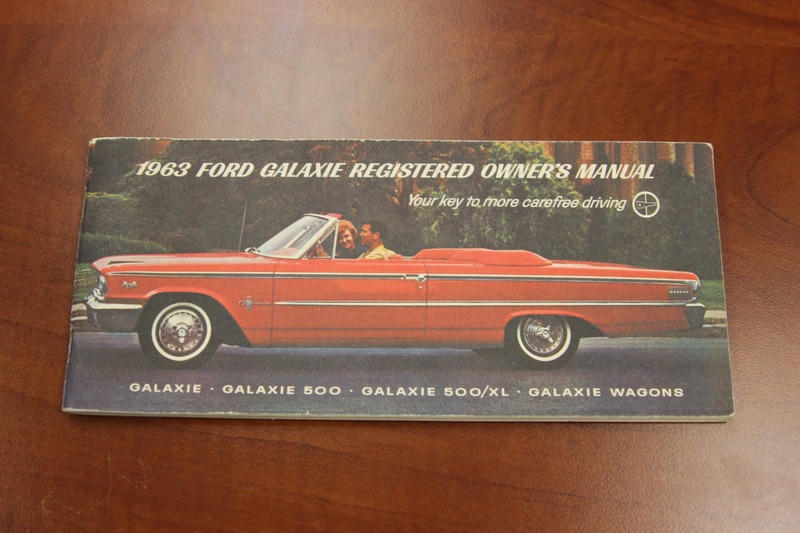 Galaxie 500 Exterior and Interior Trim.